Apex Touring V-Type RTR Qualifier Series 1:10 Scale Ready-to-Run 4WD Electric Touring Car The Qualifier Series is Team Associated?s exciting new line of sport-level products that are designed to be FUN above all else, easy to use, durable, lower cost, and provide an easy way to get into the RC hobby. When great looks and high performance are combined with quality features and value pricing, it becomes the ultimate sport product. When all this is offered from Team Associated, it?s nothing short of awesome. The Apex Touring Car is the newest release from the Qualifier Series. It?s a fully assembled, Ready-to-Run, Reedy brushless-powered, 4WD touring car that even includes a Reedy WolfPack 6-cell battery wired with a Deans? power connector. Additional features include the XP water-resistant speed control and XP 2.4GHz radio system. The front and rear sealed gear differentials are connected together with a tough aluminum drive shaft that handles all of the Reedy brushless power. Imperfections in the road are managed by four fluid-filled, adjustable, coil-over shocks. The treaded high grip racing tires are mounted on 10-Spoke hex drive wheels, and it?s topped off with a custom Team Lucas detailed race body. The Qualifier Series is Team Associated?s exciting new line of sport-level products that are designed to be FUN above all else, easy to use, durable, lower cost, and provide an easy way to get into the RC hobby. When great looks and high performance are combined with quality features and value pricing, it becomes the ultimate sport product. When all this is offered from Team Associated, it?s nothing short of awesome. 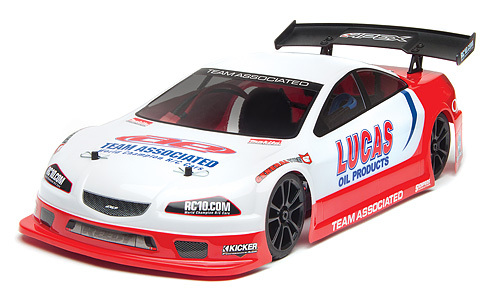 The Apex Touring Car is the newest release from the Qualifier Series. It?s a fully assembled, Ready-to-Run, Reedy brushless-powered, 4WD touring car that even includes a Reedy WolfPack 6-cell battery wired with a Deans? power connector. 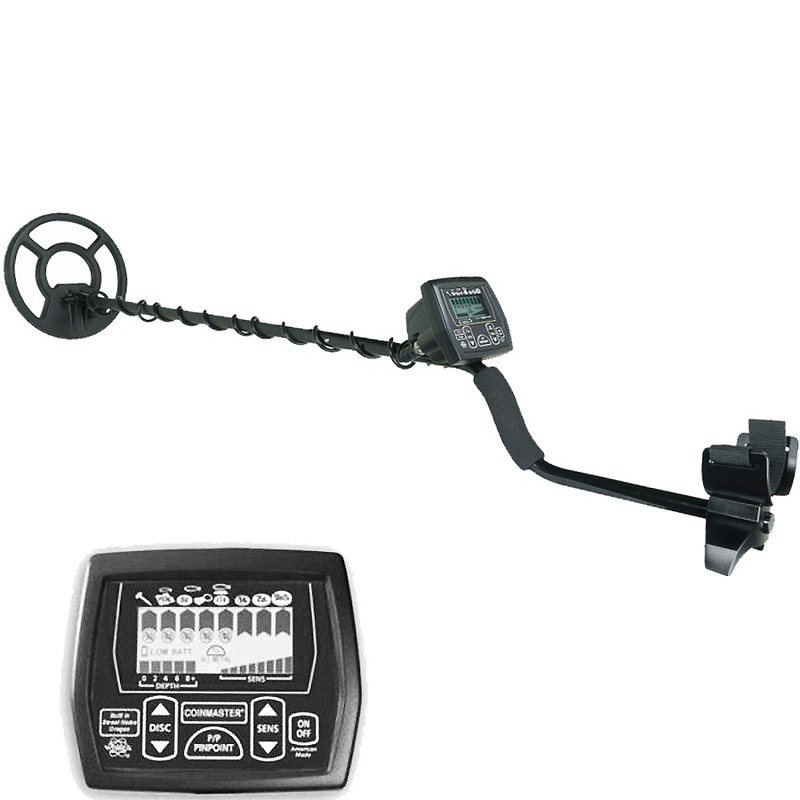 Additional features include the XP water-resistant speed control and XP 2.4GHz radio system. The front and rear sealed gear differentials are connected together with a tough aluminum drive shaft that handles all of the Reedy brushless power. Imperfections in the road are managed by four fluid-filled, adjustable, coil-over shocks. The treaded high grip racing tires are mounted on 10-Spoke hex drive wheels, and it?s topped off with a custom Team Lucas detailed race body. Magazine Review The Qualifier APEX V-Type is a great car for anyone looking at getting into the Touring Car segment. Its complete redesign (from the TC4 standpoint) made it much simpler and definitely a lot less costly to produce, meaning a more inexpensive car for you. The fact that it comes fully assembled with a brushless system, 2.4GHz radio and a quality NiMH battery pack is an absolute bonus. --RC Driver, May 2013 Features •Fully assembled Ready-To-Run shaft-drive 4WD Touring Car •Water-resistant XP SC500-BL brushless electronic speed control with Deans? Ultra Plug? (2S-3S LiPo compatible) •Powerful Reedy 3300kV 540 brushless motor •XP 2.4Ghz radio system with XP digital metal gear steering servo •Reedy WolfPack 6-cell NiMH battery with Deans? Ultra Plug? connector included •Composite modular chassis accepts NiMH or LiPo type batteries •Ten-spoke touring wheels with high-grip racing tires •Factory-finished authentic touring car body •Fluid filled adjustable shock absorbers •Steel CVA drive axles front and rear •Metric hardware and ball bearings throughout •Sealed metal gear differentials Vehicle Specifications Power Source: Electric Terrain: On-Road Body Style: Touring Car Scale Size: 1:10 Scale Assembly Level: Ready-To-Run* Length: 425mm (16.73in) Width: 190mm (7.48in) Wheelbase: 259mm (10.2in) Weight: 1760g (3.88lbs) Drive: 4WD * This vehicle is fully assembled and ready to run right out of the box. requires a battery charger.